1. 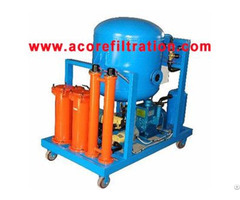 Filtration for transformer oil to remove the impurity and water in the oil . 2. 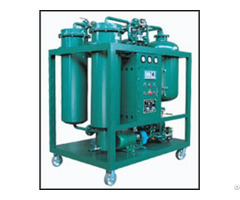 On-line oil purification and input oil for all kinds of oil-immersed transformer, oil-immersed current, voltage transformer and less oil after breaker electrical equipment. 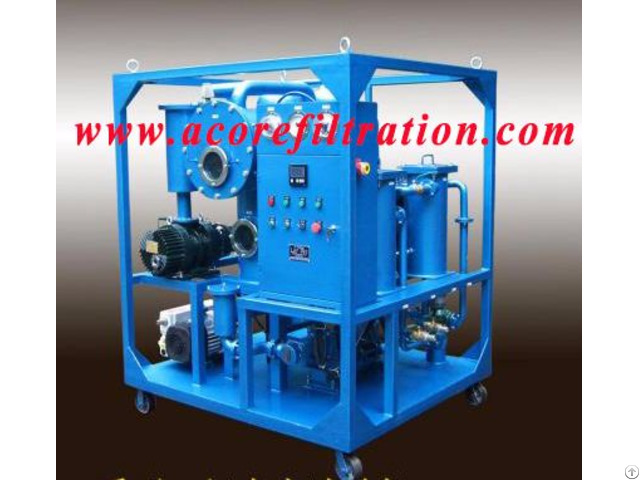 3.On-site hot oil circulation drying with oil for electric power equipment, especially for oil-immersed current, voltage transformer and less oil after the breaker of hot oil circulation drying is more effective; 4.On-site vacuum oil purification and filling for all kinds of power sealing oil-immersed equipment. 5. 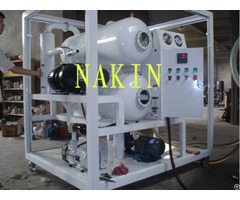 Vacuum pumping for all kinds of electric power equipment.